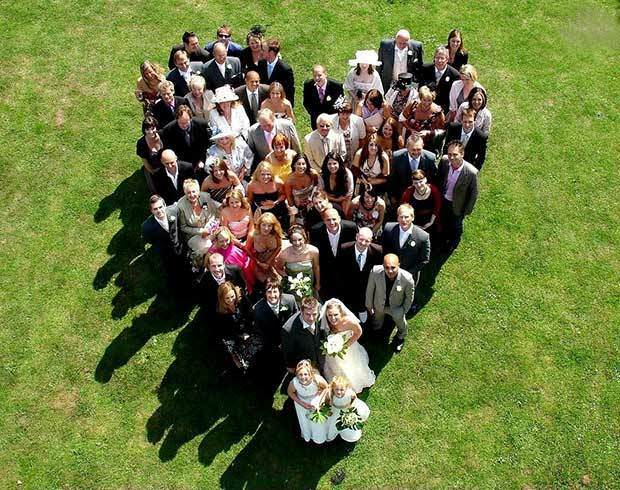 Park Lane Drones offers unique aerial wedding photography in Hertfordshire and surrounding counties. Why would you want the same old boring wedding photos that every couple seem to have? Use a drone operator to gain new perspectives on your venue, location, surroundings, group photos and of course the happy couple themselves, from the air!